how is Jesus moving you? On Sunday mornings our church family gathers to worship, pray, and listen, learning to be real with one another and God. Kids programs, too, for ages 9 and under. 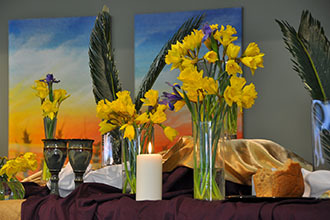 Join us Sundays at 10am, 909 Acadia Drive. We're a church family seeking to follow Jesus, care for each other and transform lives. 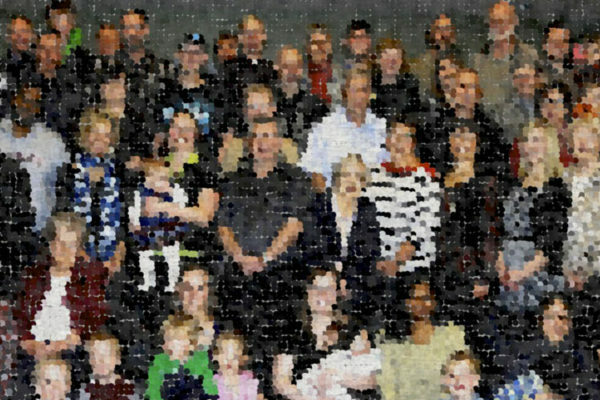 We've been rooted in Saskatoon’s College Park neighbourhood since 1963 and are part of the Evangelical Covenant Church of Canada. Hope to meet you soon! 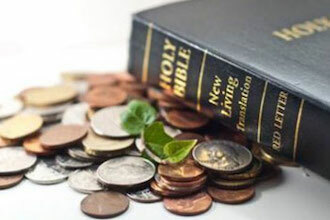 What is God’s view of your personal financial situation? God wants you to thrive in His purpose for your life. That includes your financial realities and decisions. You are invited to hear more on April 12th and 13th with Shelly Broad. Click the image for more info! 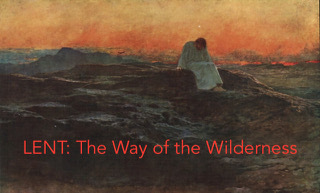 Lent – Is There Fruit in the Wilderness? So good to have Kirsten, Deb and Lavern back! We look forward to hearing more about the trip.